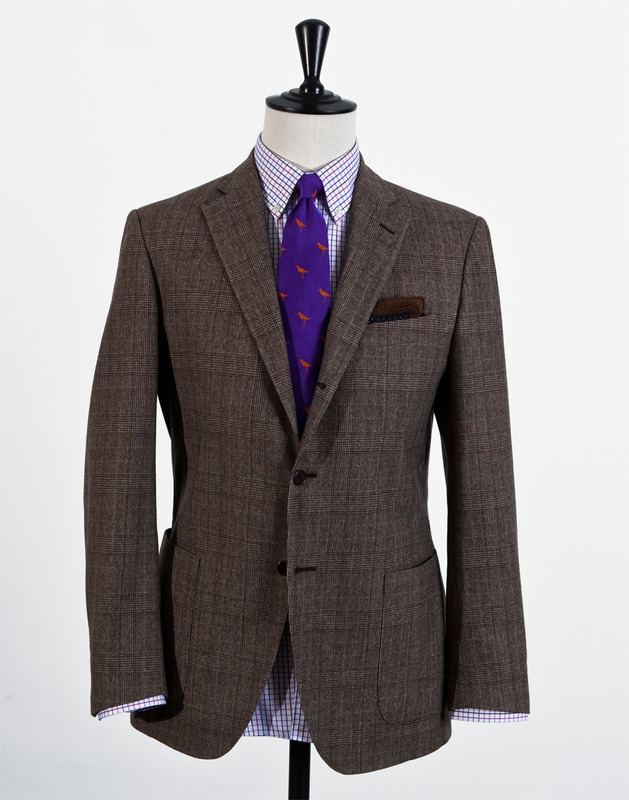 A hunter patterned fabric with a twilled weave. A well regarded favorite for both the hunt and the subsequent get together at the lodge. 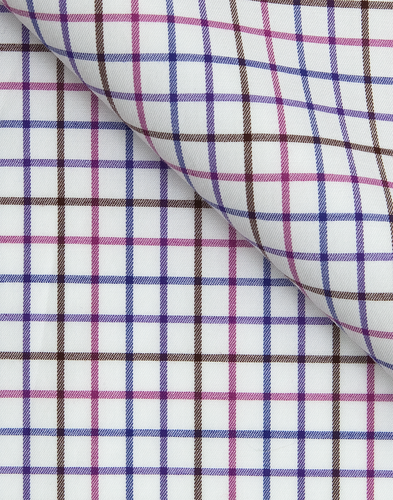 Its colorful tones allow the fabric to stand up well on its own or when paired with a jacket. 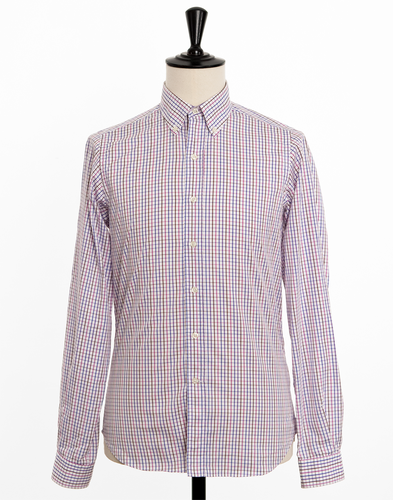 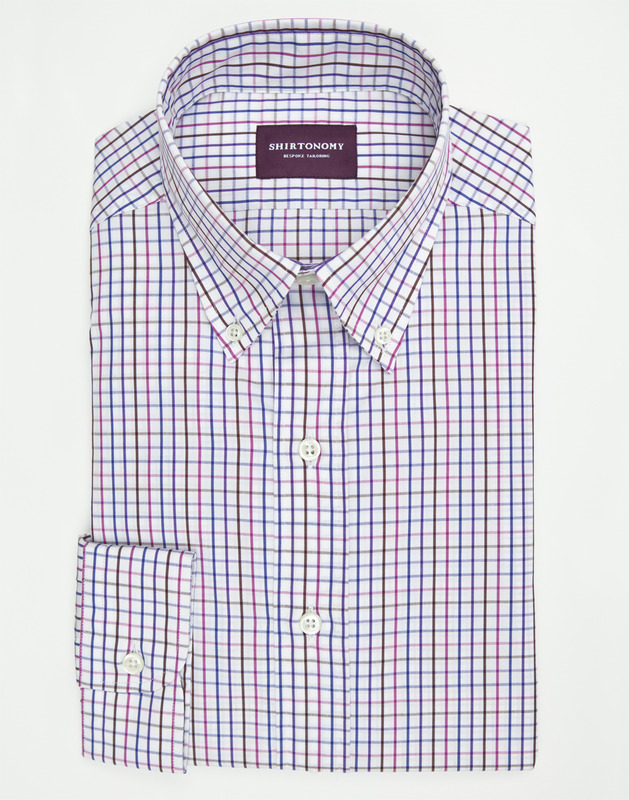 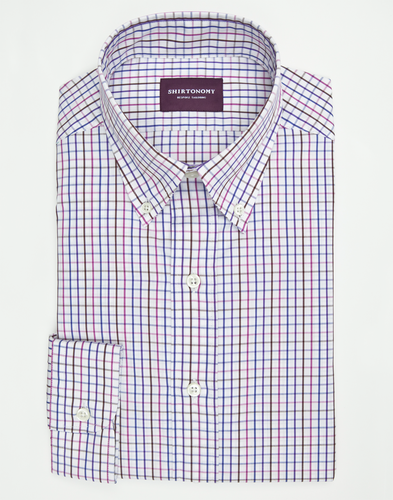 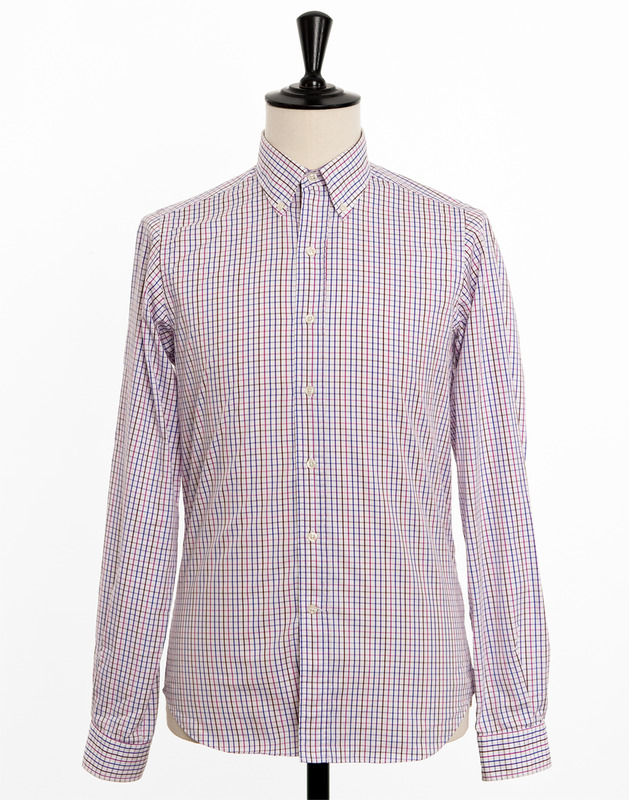 The fabric is made in Italy and its twilled weave makes it both soft and wrinkle resistant.